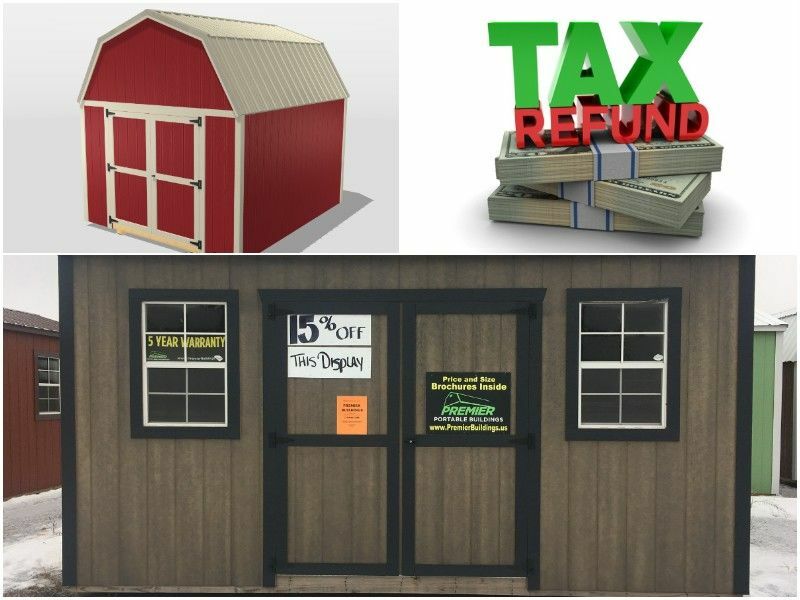 Make The Most Of Your Tax Refund With A Premiere Building! All 2017 display models are 15% off. All 2017 display models are 15% off. We still have 6 models available! Need something more custom? 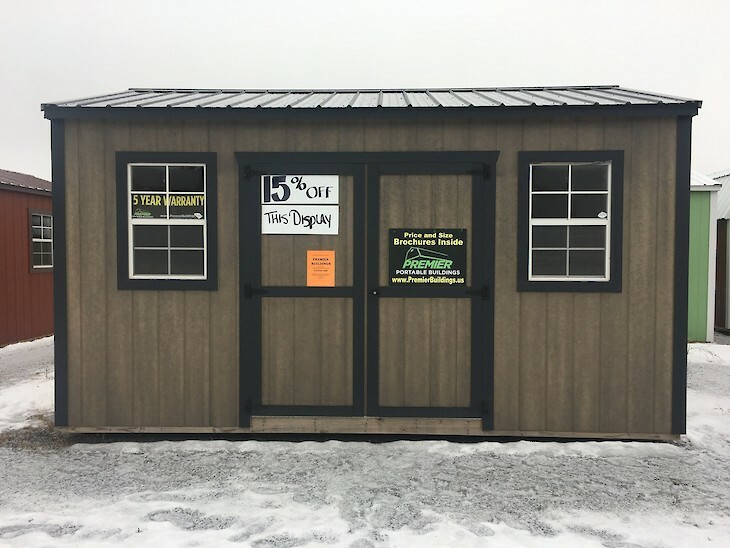 2019 models are available with new colors and options Order now to have your building ready for spring. 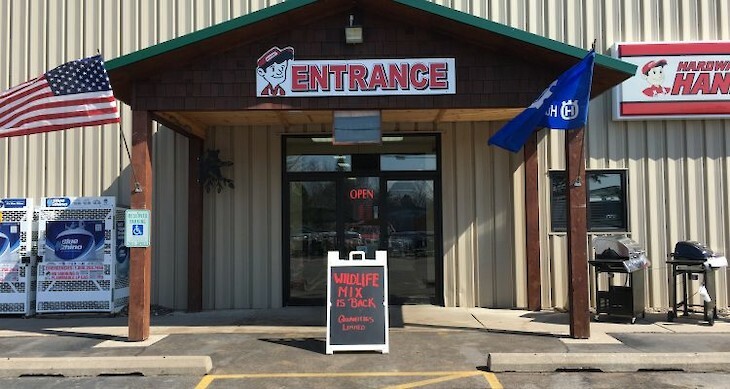 We can customize most buildings to all of your needs. Free delivery and set up within 50 miles of the area. Rent To Own options are available.